The Mediterranean Hotel is an exclusive and highly rated four-star hotel, known for its excellent services and serene African enviroment. 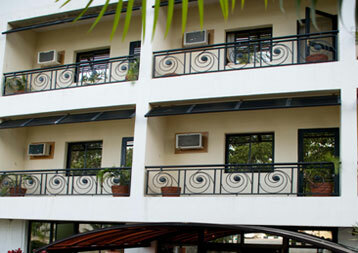 Located at the heart of Asokoro; the hotel's lush, peaceful and beautiful ambience offers a haven like none other. We are delighted to offer a variety of special packages including weekend, romance, and MRC packages to suit all occasions and needs. The Mediterranean Hotel offers a wide variety of standard menu from the stable of an acclaimed chef and his team of experienced cooks who are ready to broaden their scope to satisfy you, our esteemed customers. Click to make reservations for our exclusive and elegent rooms.